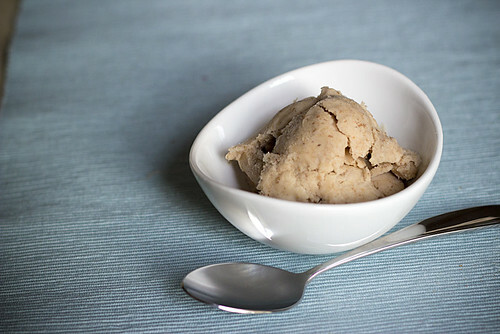 Have you made ice cream at home? Got a go to recipe you'd like to share with me? What's the weirdest flavor you've ever tried? PS. Don't forget to enter my Tea Giveaway! I should totally make homemade ice cream sometime! I have a machine. I just never think to do it!